$50 deposit – The money will be applied to your certification fee. Why Become USMCA Certified: As a coach, be a part of something bigger. 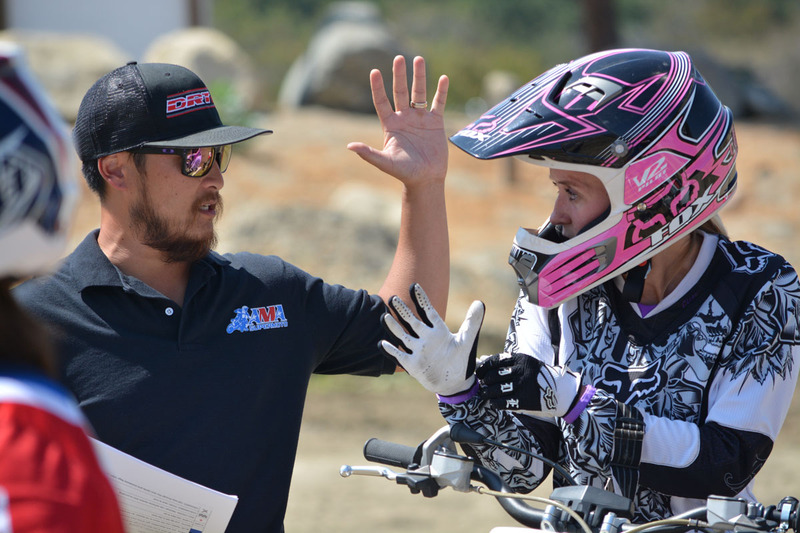 The USMCA’s purpose is to grow the sport of motorcycling through great coaching. 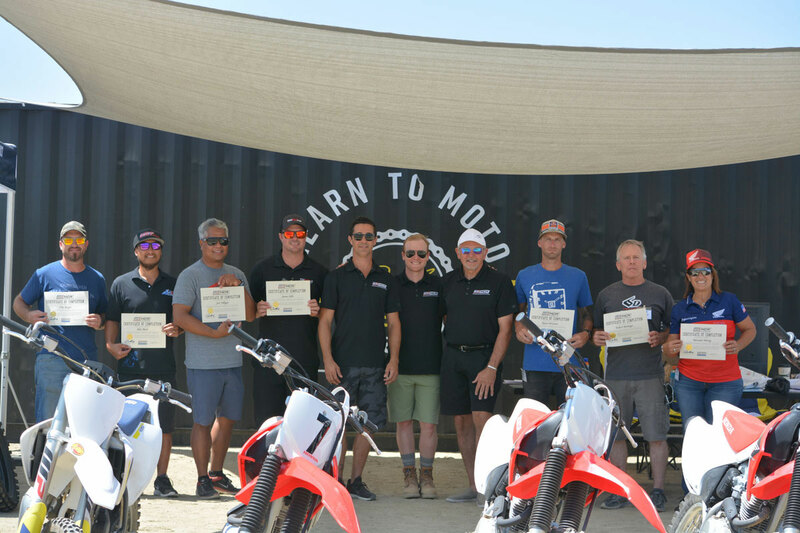 Many elite level coaches, athletes, and industry professionals have already come together to set the standards in motorcycle coaching. 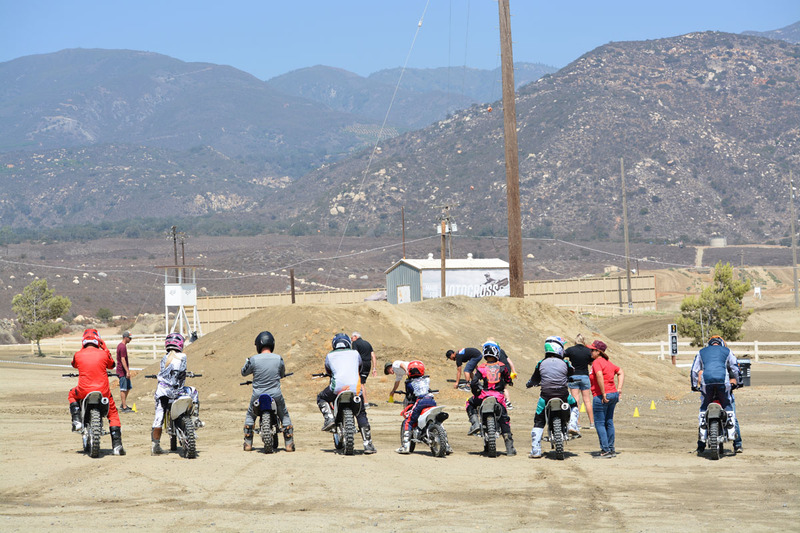 12:00pm – First-Ride Training – includes on-track demonstrations of the “First-Ride” skills with USCMA Coaching Leaders. 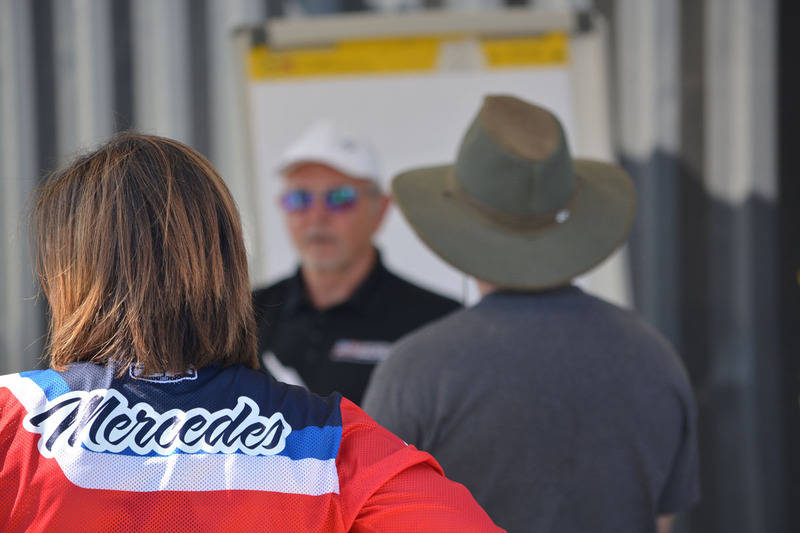 Each USMCA Coach Candidate will then have the chance to coach novice riders to demonstrate their knowledge in coaching these skills to complete the First-Ride Training. 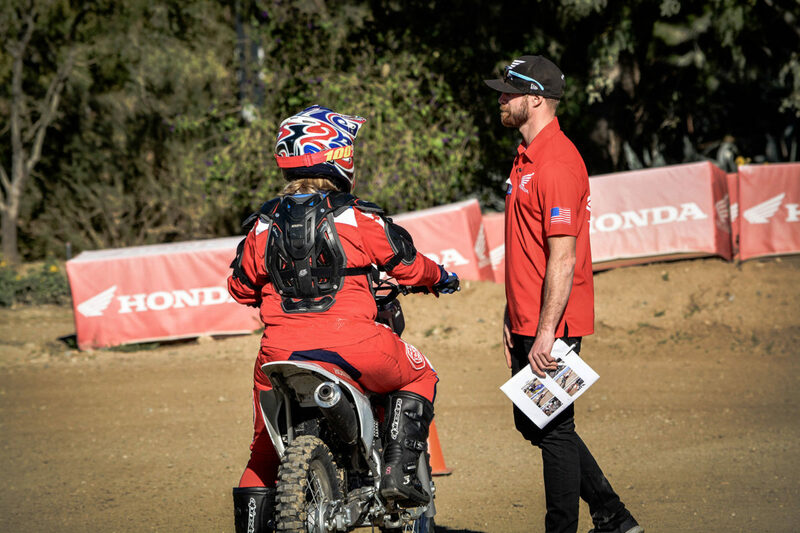 4:00-5:00pm – Debrief – We reflect back on the day and gather important feedback for the development of the First-Ride Training evaluation process. 8:00am-12:00pm – Level 100 USMCA Coach Evaluation – USMCA Coaching Leaders will demonstrate the Level 100 Coaching Content. 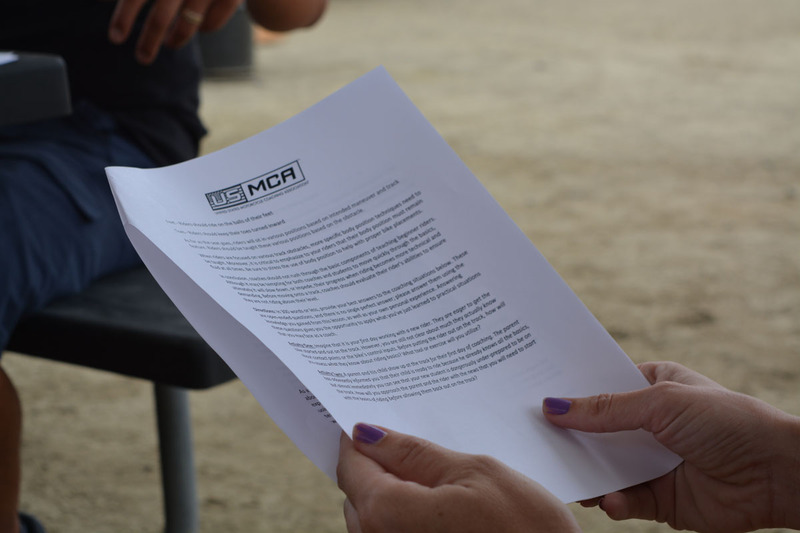 USMCA Coach Candidates will then be asked to coach novice riders to demonstrate the content and will be evaluated on their knowledge. Do I need to bring a bike and gear? You are welcome to bring a bike and gear, and to ride and do demonstrations, but it is NOT REQUIRED for this workshop. Will I receive my Certification at the end of the Workshop? If you have completed your Background Check, CPR, SSI, Core Content work and Certification payment, you will receive your certification at the conclusion of the workshop. 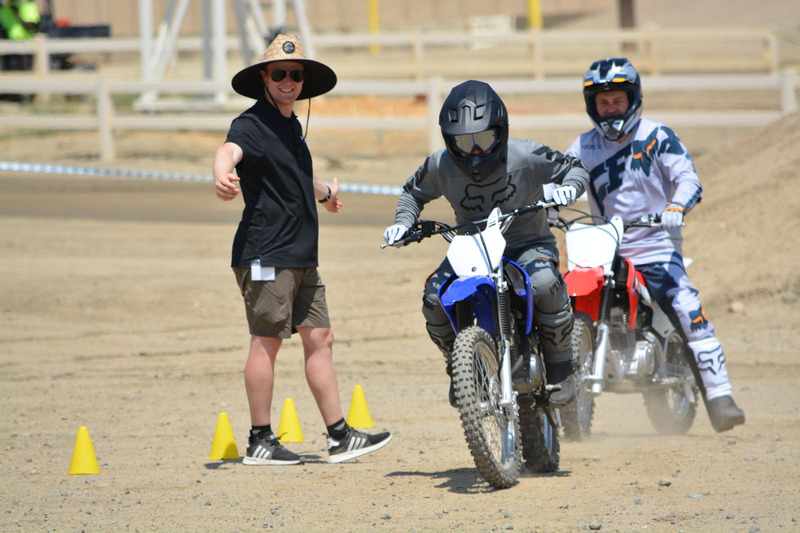 By choosing a certification with the U.S. Motorcycle Coaching Association, you’ll equip yourself with essential knowledge, skills, and tools that are developed to benefit you and your riders. 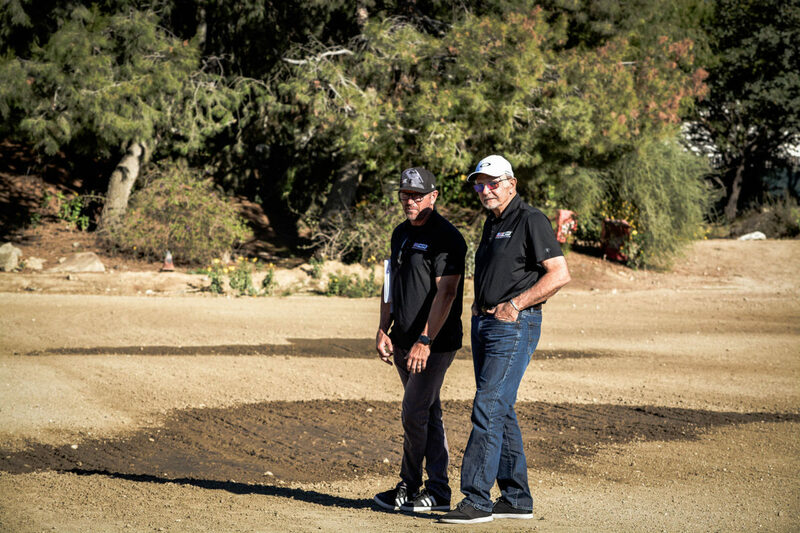 You’ll also be better prepared to overcome barriers, deal with difficult situations, and help your riders achieve realistic and measurable results. 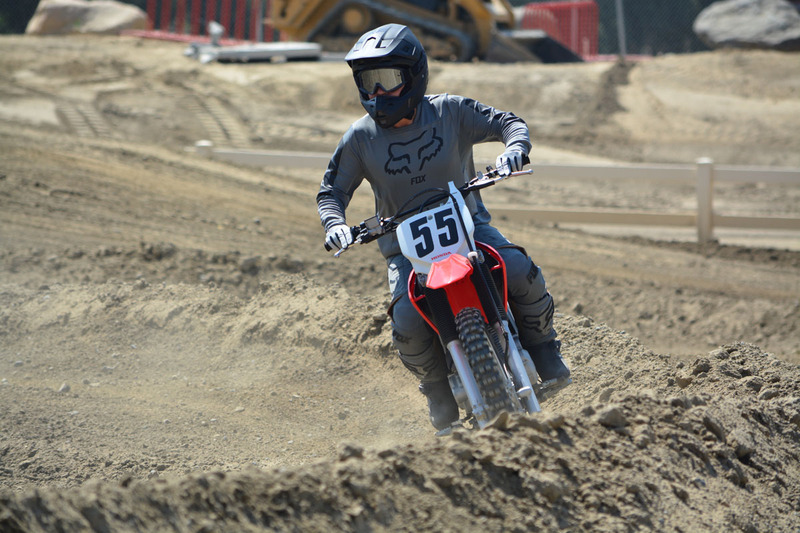 USMCA Coaching members get access to USMCA’s network MotorcycleCoaching.org (beta version), resources and publications, news about professional development opportunities, exclusive access to the specific areas for coaches at national & local motocross tracks, and affordable liability insurance with K&K Insurance under the USMCA Certified Coaches Insurance Program, so you can continue to grow and build your network as a certified coach. 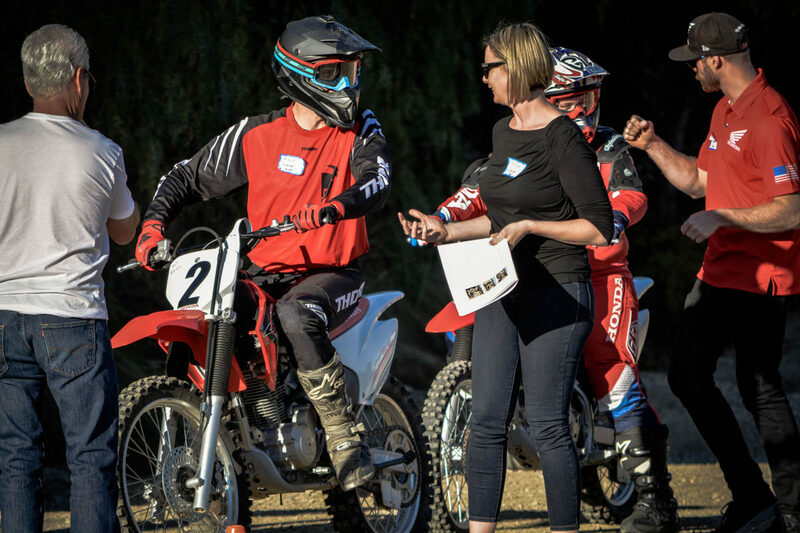 There is a $50 deposit to reserve your spot at the February 8, 2019 Sport Bike Workshop. The money will be applied to your certification fee. If you agree, please click the button to reserve your spot now! EVENT POSTPONED - Stay tuned for new dates!